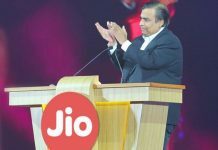 When Reliance first launched Jio 4G, it was exclusively for Reliance employees and LYF brand of smartphones. Later, the offer was extended to Samsung and LG brands. The list has now expanded to include Lava, Karbonn, Alcatel, Panasonic, Xolo, Gionee and many more. 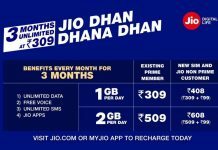 Reliance Jio 4G SIM Preview offer gives users 90-day unlimited access to high-speed data, HD voice and videos calls with unlimited SMS and access to many Jio apps. 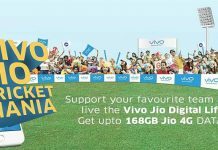 Many users are already pleased with the 4G speeds that the Jio SIM offers. 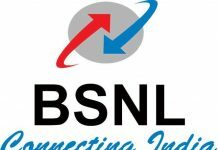 Download speed of up to 39 Mbps and upload speed of up to 6 Mbps is beating many expectations. That said, service quality remains a question mark. Many users are already frustrated with poor response from service centers. Few others are complaining about the long processing time for application. 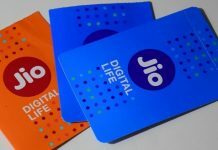 While issues will continue to exist even after official launch, what’s important right now is the list of brands/smartphones for which Reliance has extended the Jio 4G SIM offer so far. 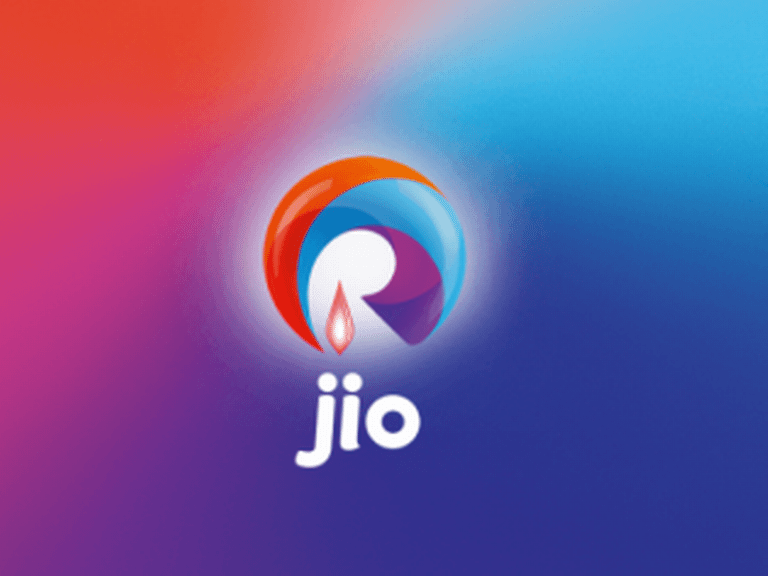 As reported by IBTimes, Sony, Sansui, and Videocon are the latest smartphones to become part of the Jio 4G SIM Preview Offer. 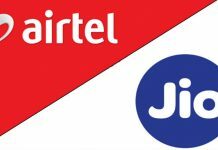 Samsung Grand Prime 4G, Galaxy J1, Galaxy J2, Galaxy J7, Galaxy J5, Galaxy S 5 Plus, Galaxy A5, Galaxy A7, Galaxy Core Prime 4G, Galaxy S6, Galaxy J3 (2016), ON7, Galaxy A8, Galaxy S6 Edge, ON5, Galaxy Note 5, Galaxy Note 4, Galaxy Alpha, Galaxy S6 Edge Plus, Galaxy Note 4 Edge, Galaxy Note 5 Duos, Galaxy S5 Neo, S7, Galaxy A5 (2016), Galaxy A7 (2016), S7 Edge, A8 VE, J5 (2016), J7 (2016), ON5 Pro, ON7 Pro, Galaxy J2 (2016), J Max, Galaxy A9, Galaxy A9 Pro, Galaxy C5, Galaxy C7, Galaxy J2 Pro and Galaxy Note 7. LG K332 (K7 LTE), K520DY (Stylus 2), K520DY, H860 (LG G5), K500I (X Screen), K535D (Stylus 2 Plus), LGH630D (G4 Stylus 4G) & LGH 442 (LGC70 Spirit LTE). Asus ZenFone 2 Laser (ZE550KL), ZenFone 2 (ZE551ML), ZenFone Max (ZC550KL), ZenFone 2 Laser 5.0 (ZE500KL), ZenFone 2 (ZE550ML), ZenFone Selfie (ZD551KL), ZenFone 2 Laser (ZE601KL), ZenFone Zoom (ZX551ML), ZenFone Go 5.0 LTE (T500), ZenFone 3 ZE552KL, ZenFone 3 Laser (ZC551KL), ZenFone 3 (ZE520KL), ZenFone 3 (ZS570KL) and ZenFone 3 (ZU680KL). Micromax Canvas Pulse 4G, Canvas Nitro 4G, Canvas Knight 2, Canvas 5, Canvas Evok, Canvas 6 Pro, Canvas 6, Canvas Blaze 4G, Canvas Fire 4G, Canvas Fire 4G plus, Canvas Xpress 4G, Canvas Blaze 4G Plus, Canvas Pace 4G, Canvas Mega 4G, Bolt Selfie, Canvas Mega 2, Canvas Unite 4, Canvas Fire 6, Canvas Sliver 5, Canvas Juice 4G, Canvas 5 Lite, Canvas 5 Lite Special Edition, Unite 4 Pro, Canvas Play 4G, Canvas Amaze 4G, Unite 4 Plus and Canvas Tab. YU Yuphoria, YU Yureka, YU Yutopia, Yunique, Yuphoria, Yureka Plus, YU Note, Yureka S and YU Yunicorn. Xperia XA, Xperia XA Ultra, Xperia X (F5122), Xperia Z5 Dual (E6883) and Xperia Z5 Premium Dual. Graphite1 V45ED, Krypton 3 V50JG, Q1, V50FA3 and V50FG6. A71, A72, A76, A76 Plus, A88, A89, A97, Ivory s 4g, Lava V5 M, Pixel V2, V2s, X10, X11, X12, X17, X28, X38, X41, X41 Plus, X46, X50, X50 Plus and X81. E8, F103 Pro, F103(1GB), F103(2GB), F103(3GB), M4, M5, M5 Lite, M5 Lite CDMA, M5 Plus, P5L, S Plus, S6, S6s, S7and V6L. Aura 1, Aura Power, Quattro L45 IPS, Quattro L50 HD, Quattro L51 HD, Quattro L52 VR and Quattro L55 HD. Panasonic Eluga L, Eluga Switch, Eluga Icon, T45, Eluga I2 ( 1GB ), Eluga L2, Eluga Mark, Eluga Turbo, Eluga Arc, Eluga I2 2GB, Eluga I2 3GB, Eluga I3, Eluga Icon 2, Eluga A2, Eluga Note, P55 Novo 4G, Eluga Arc 2 and P77. TCL 560, Pride T500L, FIT 5.5 and TCL 562. Alcatel POP3, POP Star, POP4, OneTouch X1 and Pixi 4 -5. Black-1X M, era 1X, era 2X, era 4G, era 4K and era X.